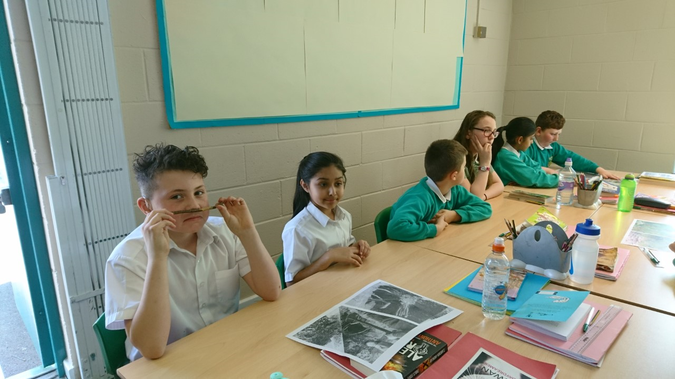 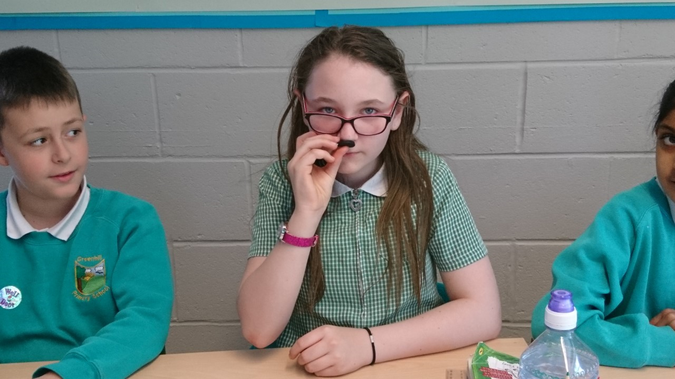 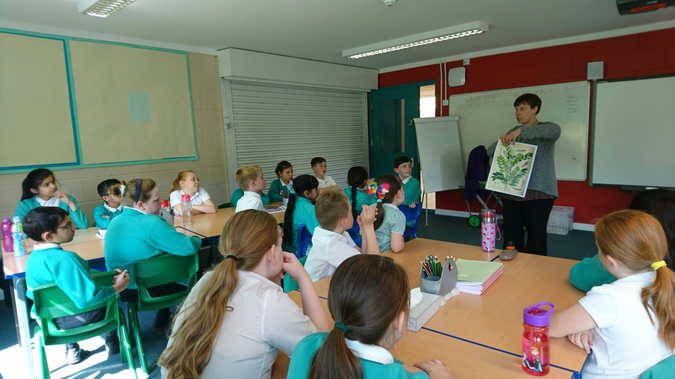 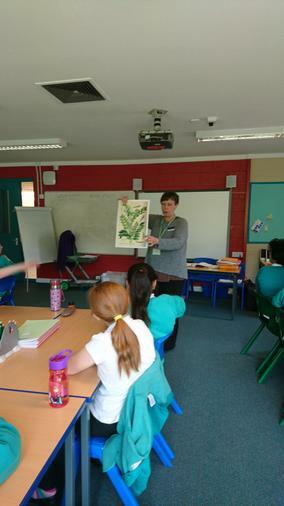 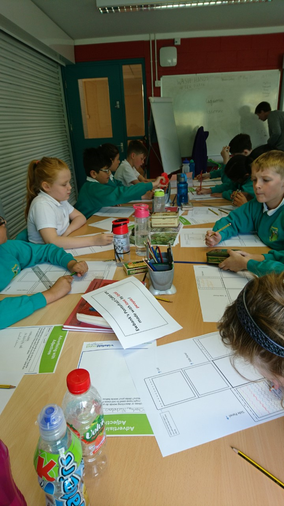 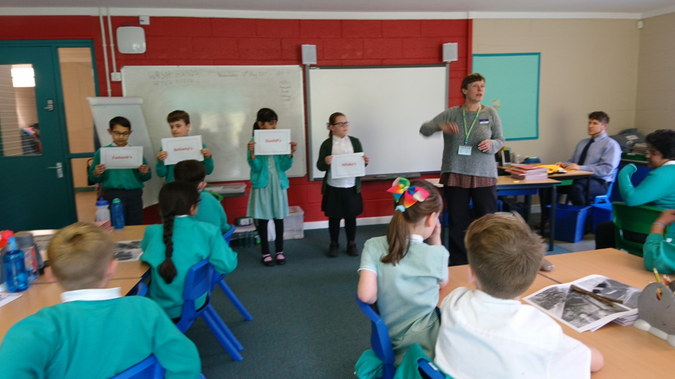 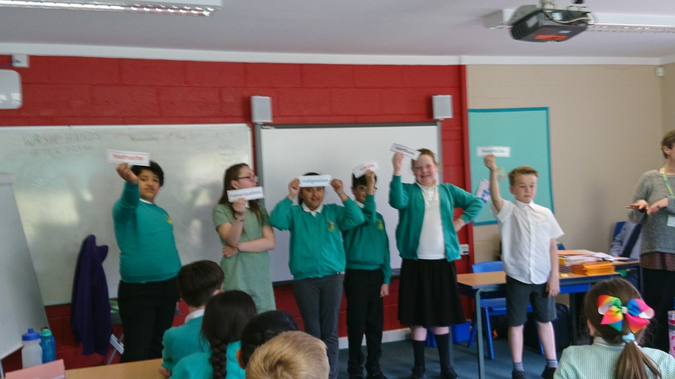 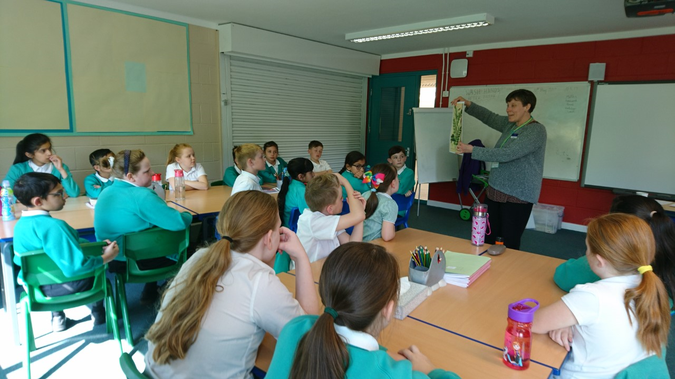 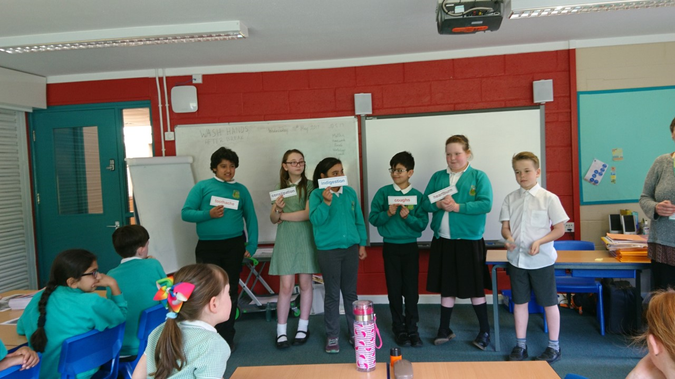 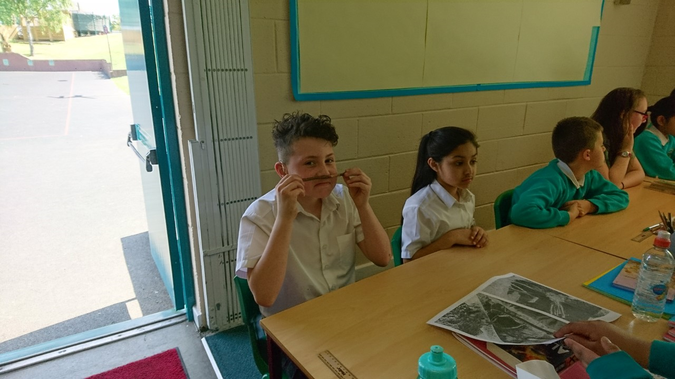 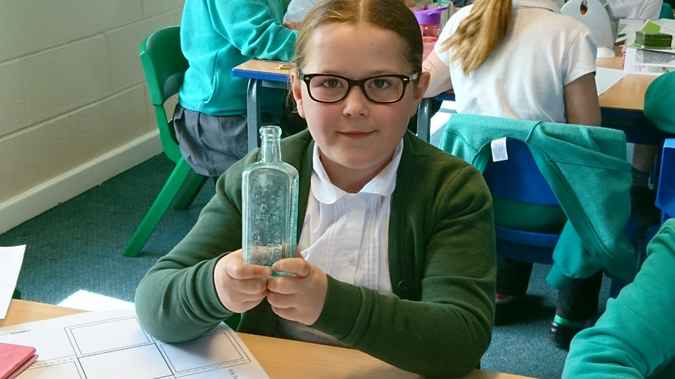 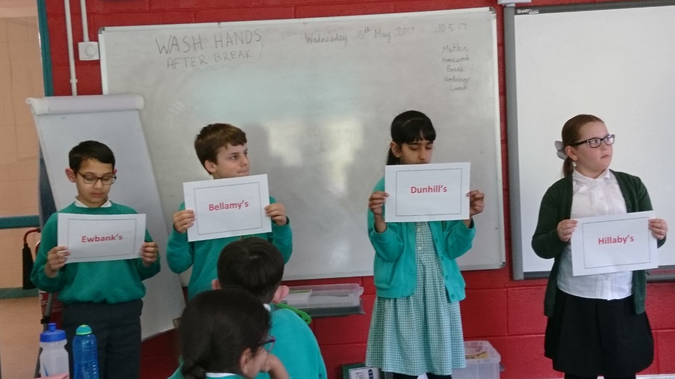 On Wednesday 10th May 2017, Year 5 took part in a Sweet Success workshop with Wakefield Museum. 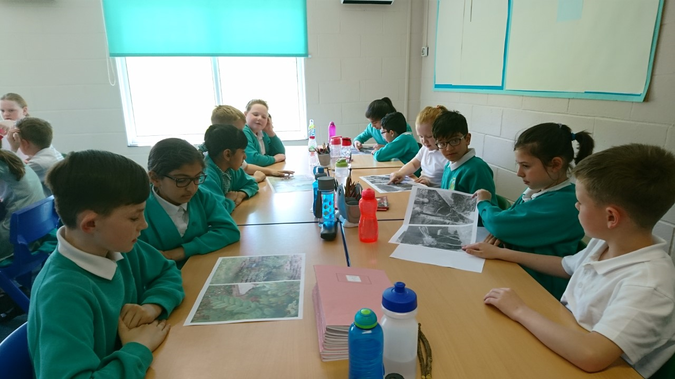 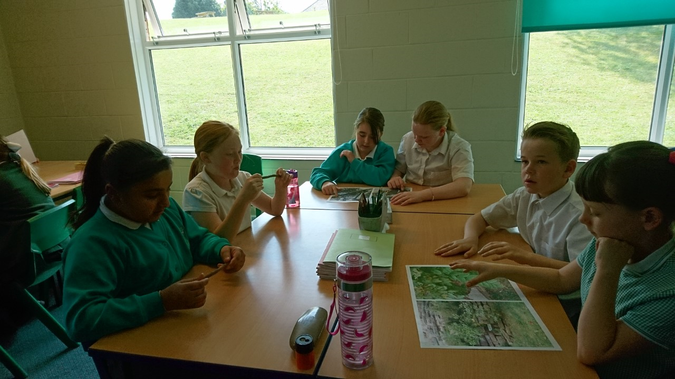 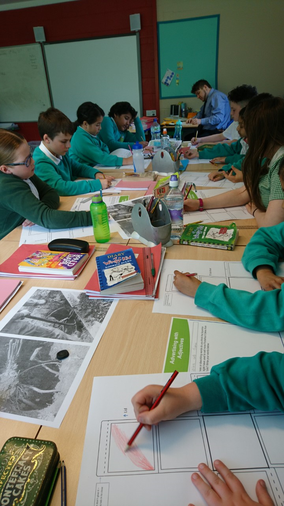 This workshop formed part of their Historical Enquiry of local past events. 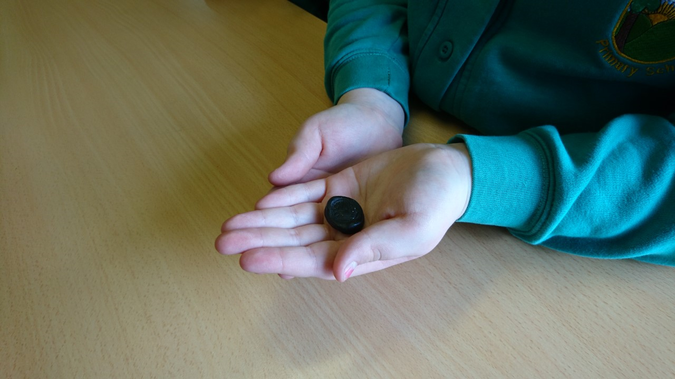 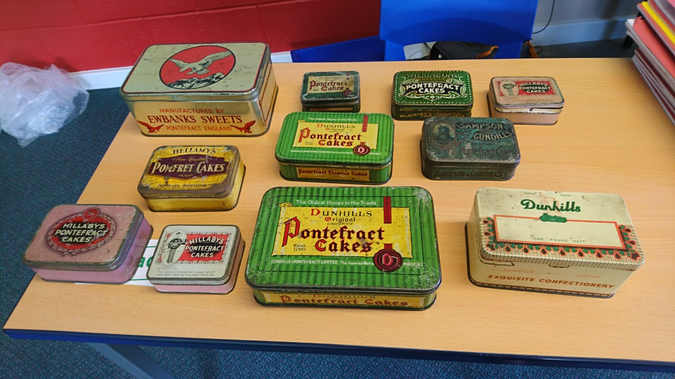 They studied the Pontefract cake and its origins, they also created their own packaging to sell certain sweet items.